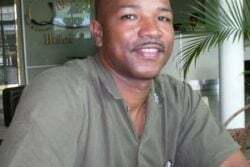 (Jamaica Gleaner) Superintendent Vernon Ellis, commanding officer for the St James Police Division, says his team is not singling out Chinese business operators for special protection, albeit that members of the Chinese business community in Montego Bay have been targeted in several recent robberies. 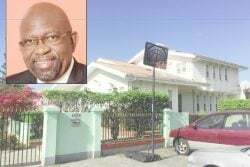 Following yesterday’s Gleaner headline ‘Cops working to protect MoBay’s Chinese business operators’, several persons have been lashing out at Ellis, claiming that while crime is impacting all residents of St James, the police are seemingly offering preferential protection to the Chinese and tourists in the western city. 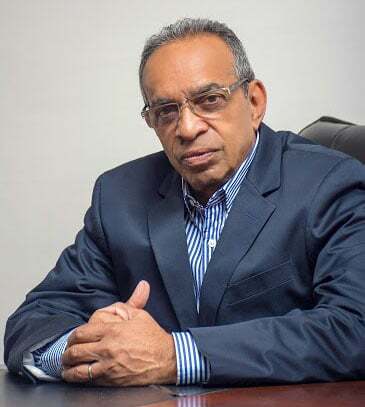 In his address at the annual meeting and celebrations of the Fujian Association of Jamaica on Sunday, Ellis sought to assure the Chinese that though they were under siege by gangsters, the police would be doing everything to create a buffer between them and the criminals. 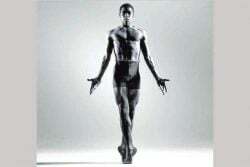 “I want to give to you, as business people, the reassurance to carry out your business. 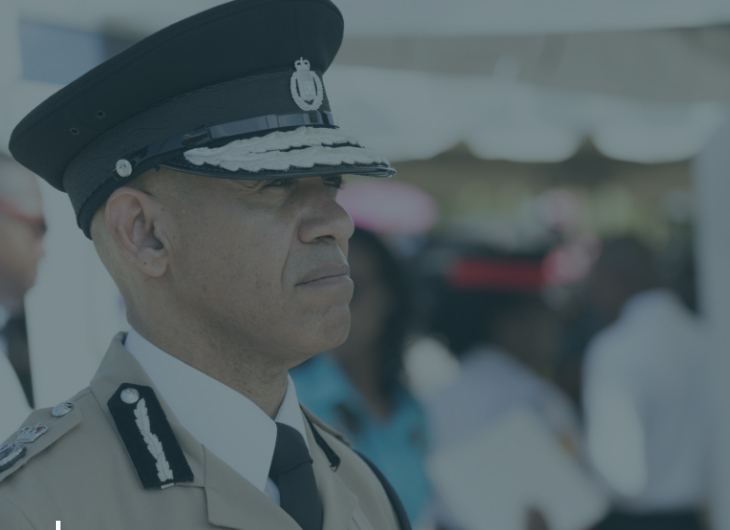 Remain calm and continue to support the police as we make the environment safer for you to do business,” Ellis told the Chinese. 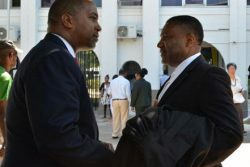 However, in some of the social media barbs, persons questioned whether the local majority, which is predominantly black, were being factored into Ellis’ thinking. 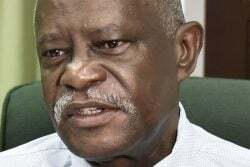 According to Ellis, he has been meeting with various interest groups across the parish, and has committed to rein in lawlessness in the parish, which has been recording in excess of 100 murders annually since 2006.